US Secret Service agents told CNN that they were struggling without their paychecks amid the ongoing federal government shutdown. One suggested that worrying about finances could jeopardize agents’ performance on the job. The partial shutdown enters its 28th day on Friday. It is damaging the US economy. A White House official told INSIDER it expects the shutdown to deduct 0.13 percentage points from quarterly GDP for every week the government remains shut. 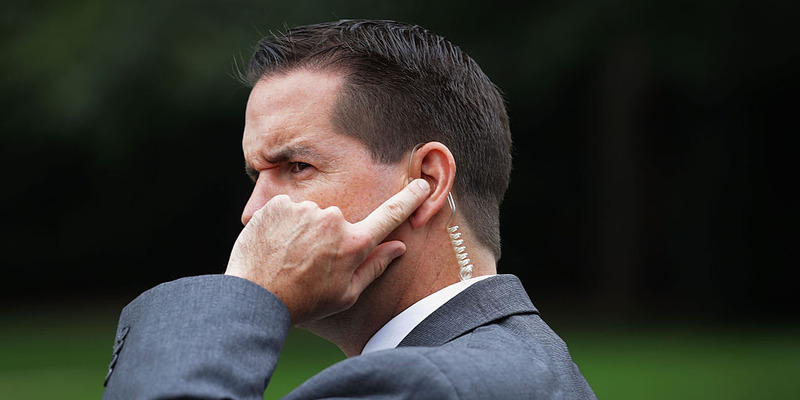 US Secret Service agents are struggling without paychecks, CNN reported, as the government shutdown enters a record 28th day and continues to eat away at the country’s economy.